harmony between men and land. 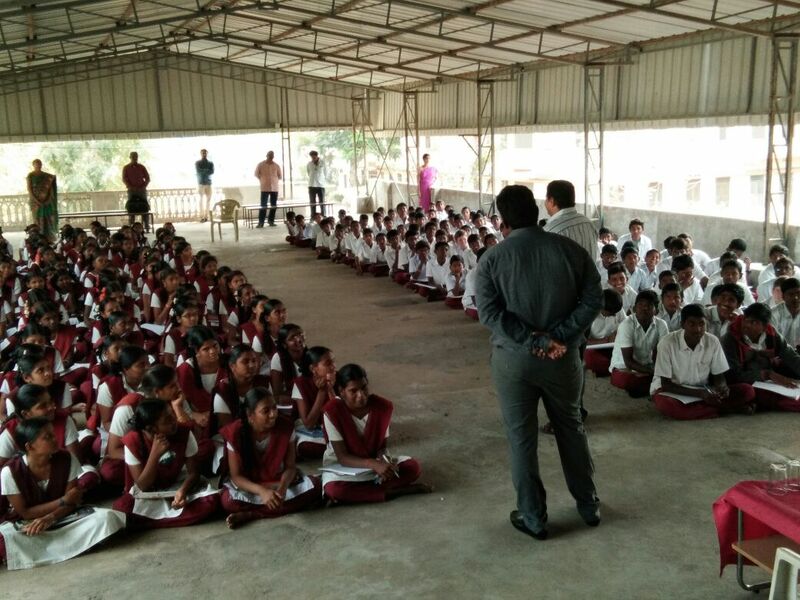 "DHANYA EDUCATIONAL AND ENVIRONMENTAL DEVELOPMENT SOCIETY (DEEDS)" is an NGO in Andhra Pradesh, India. 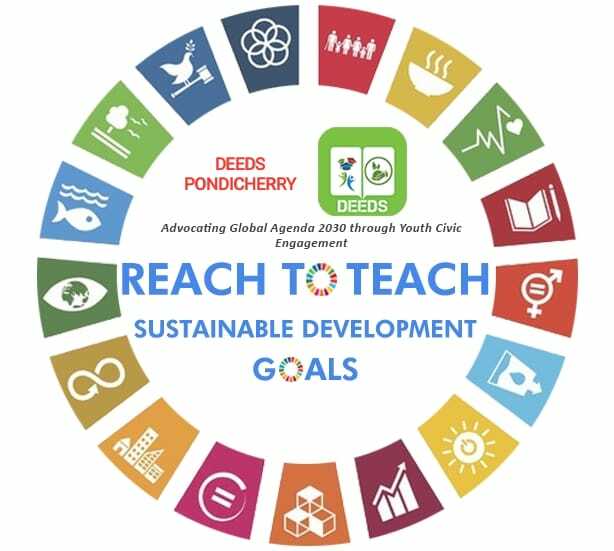 DEEDS is working to empower the under privileged children, youth and women from the marginalized sections through relevant education and training. We strongly believe that, the growing inequalities in this rapidly changing world can be addressed through education. 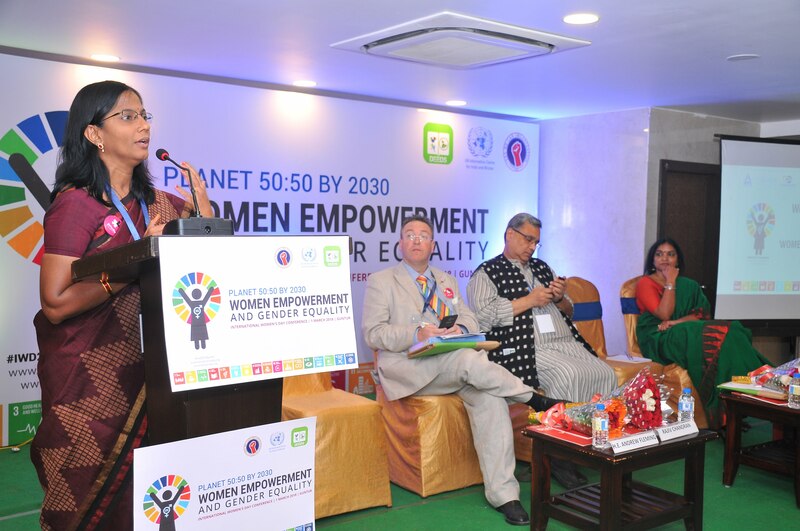 We address specific issues like women empowerment, gender equality, skill enchantment, creating learning platforms in schools and colleges, women and children health care and many social issues. Along with that, DEEDS also focus on the environmental aspects. We promote awareness about climate change, global worming, clean energy, forests, ocean pollution and sustainable practices in agriculture. 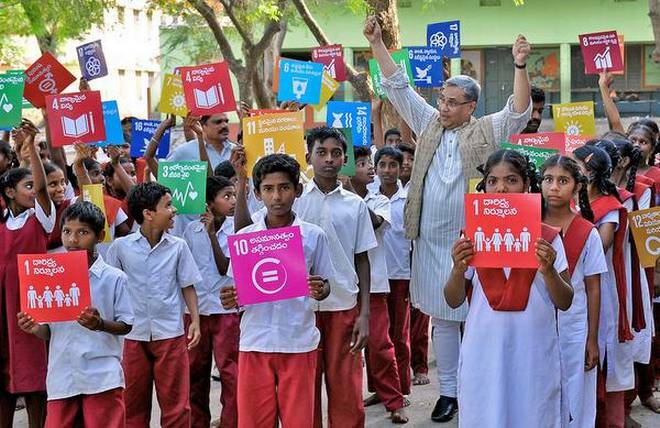 We uphold and promote the UN-Sustainable Development Goals among different communities. 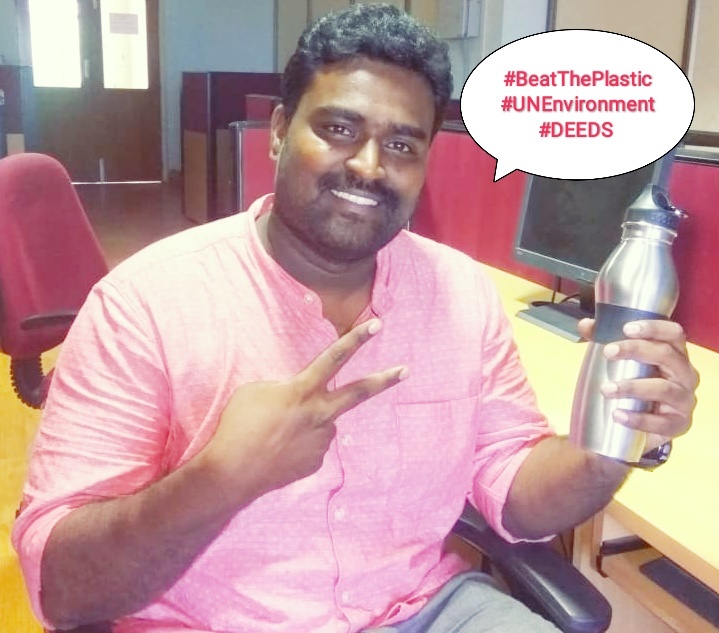 DEEDS have a Research Wing to undertake research on emerging social problems, bringing innovative sustainable practices and research on green energy. We have collaboration with different agencies, corporates, educational institutions and includes all like-minded people in the development process. We take interns and encourage volunteers for different projects. To empower people through education and to create a safer environment for people and other species to live in this beautiful world. To play a significant role in creating a nation with responsible and progressive citizens and to encourage people in developing a sustainable world for future generations. 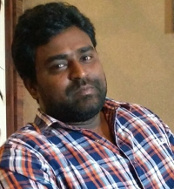 With the inspiration drawn from Dr. B.R.Ambedkar Philosophy and Nelson Mandela thoughts, Dr.Vijaya Vardhan Manchala has founded the DEEDS organisation on 8th March, 2013. He got his Doctorate in Management from Pondicherry University. 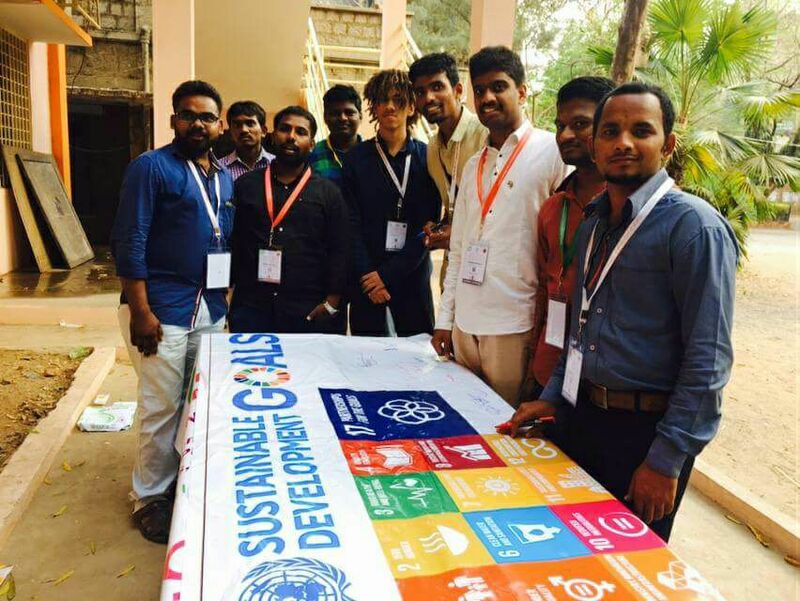 Being from a marginalized community, he has witnessed many social problems facing by people from different communities, which triggers him to start DEEDS organisation which intern acting as a catalyst for social change. He started with like-minded friends and now it expands over 1500 membership. "Education is the most powerful weapon which you can use to change the world"--nelson mandela. We strongly believe that education is the sole instrument to change the world. Education prepares the people to the rapid developments taking place in the world. 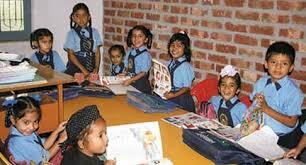 Indian education system is one of the oldest and largest education systems in the world. Though we have a large network of education system, still education is a myth in many people lives. There are many reasons for the exclusion of many people to education. To begin with school education DEEDS aim is to reach the unreached children for enrolling them into government schools. Even after the enrolment we are witnessing the drastic dropouts from primary schooling to high school education. Especially girl’s dropout percentage is higher than boys. The reasons range from lack of basic facilities for them, molestation, inferiority, geographical barrier and many others. DEEDS will identify the dropouts and council them to continue education. It will drive a campaign to collect old bicycles; text books any other study materials to donate to the rural poor students who are in need. We will help the students with study materials and schools with teaching aid materials. DEEDS strive to reduce the growing gap between students of Urban and Rural, English and Telugu mediums, Government and Private schools. 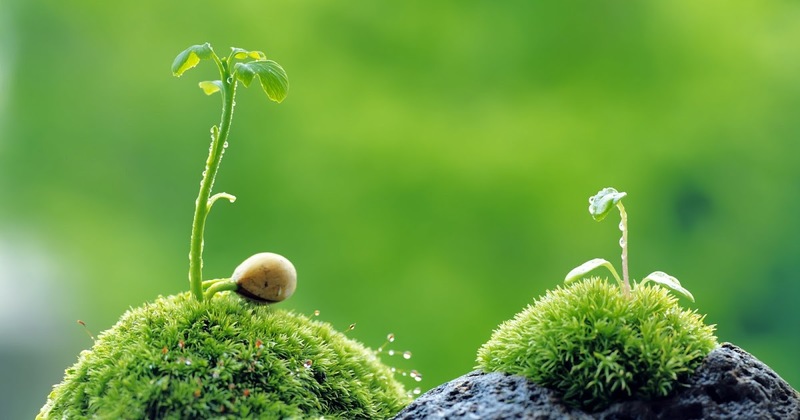 Main focus is to create a more environmentally sustainable lifestyle through different kind of activities ranging from academic activities, social activities, demonstrations and different awareness programmes. 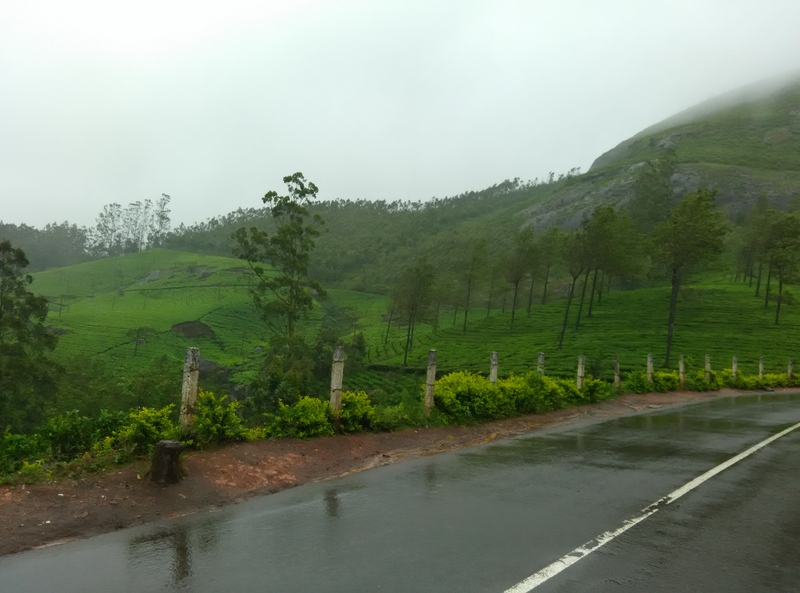 Environmental degradation and climate change are the two major issues which causes disaster risk with immediate consequences on the lives and livelihoods of the people. We urge the communities to understand the importance of managing their natural resource in a sustainable way and we are strongly committed to promote greater public adoption of environmentally sustainable living to enable healthy and safe living within ecological constraints. Healthy society makes it easy to live in balance with one another and nature.Through education we can build a nation which is having reduced Inequality having peace,justice& strong Institutions. 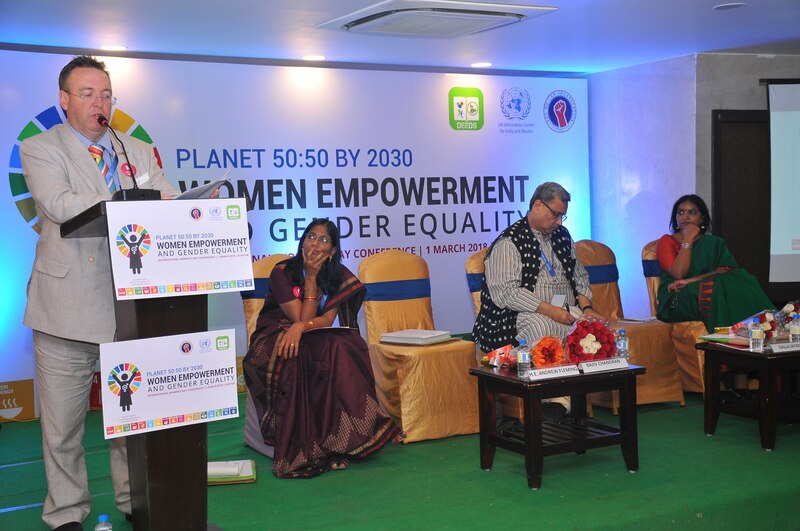 "Women Empowerment and Gender Equality: Planet 50-50 by Promoting UN SDGs,the Global Agenda 2030"
2nd National conference on International Women’s Day with the theme “Women Empowerment and Gender Equality: Planet 50:50 by 2030”. 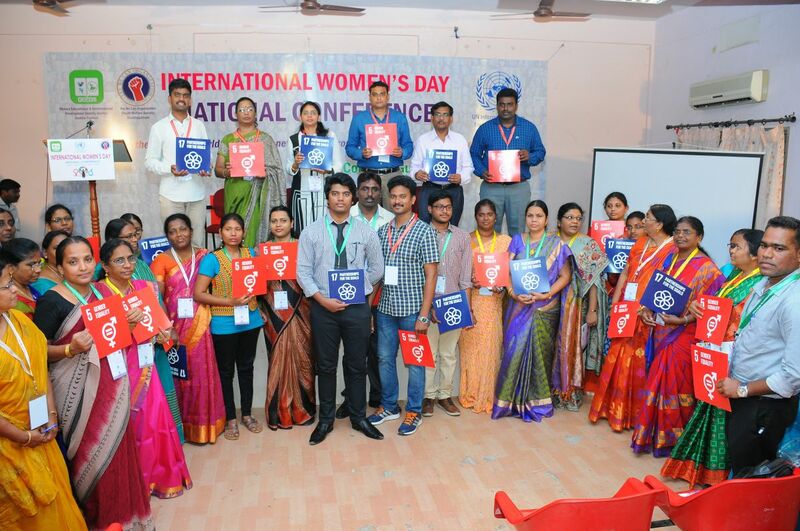 DEEDS has organised one day National Conference in collaboration with United Nation Information Centre (UNIC, New Delhi) and Yes We Can (youth welfare society), on 1st March, 2018 at V Royal Park Hotel, Guntur, Andhra Pradesh. 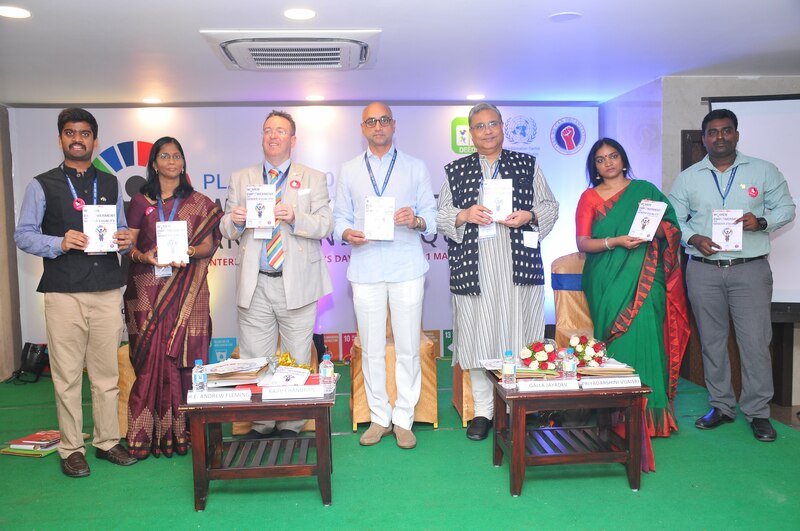 Mr Andrew Fleming, British Deputy High Commissioner has come as chief guest for the Conference and Mrs. Nalini Raghuraman, Political Economy Advisor for British Deputy High Commission, Mr. Rajiv Chandran, National Information Chief for UNIC, Dr. Priyadarshini Vijaisri, Centre for the study of developing societies, New Delhi, Ms. V.G.Bhooma, IRPS, DRM,Guntur Division, and Galla Jayadev, Member of Parliament, Guntur as Special Invitee Graced the occasion and addressed the gathering at the inaugural ceremony. 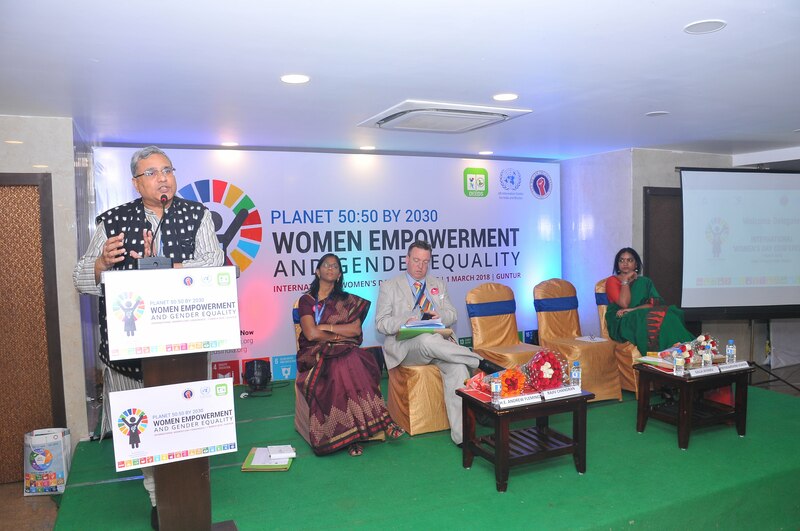 Mr. Caleb, Joint Director, AP Social welfare, Mr.Samuel Jonathan, Principal Correspondent, The Hindu, Ms. Subbulakshmi Subramanyam, Founder, Arthem, Dr. Kathoon has addressed the gathering at the valedictory session. Faculty, Scholars and Students from different institutions. 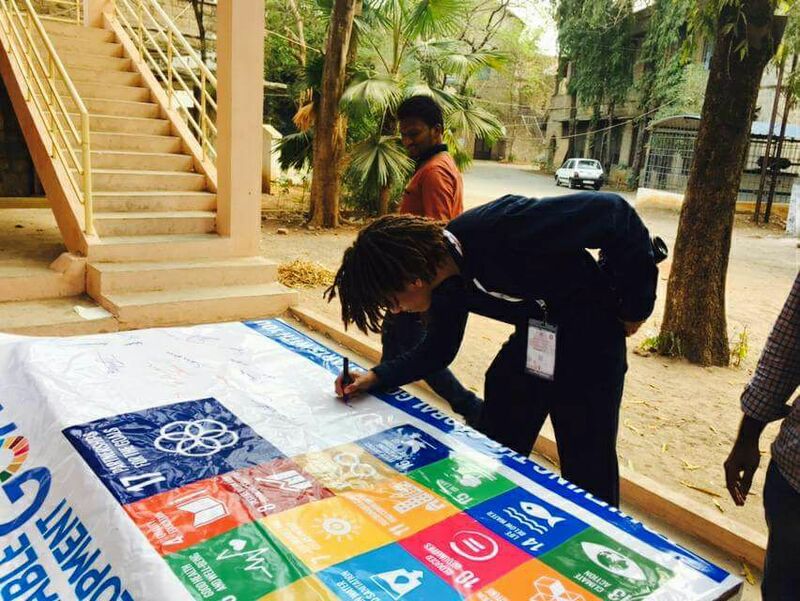 This programme is to bring awareness and to create a platform for students to participate actively in promoting the SDG’s. 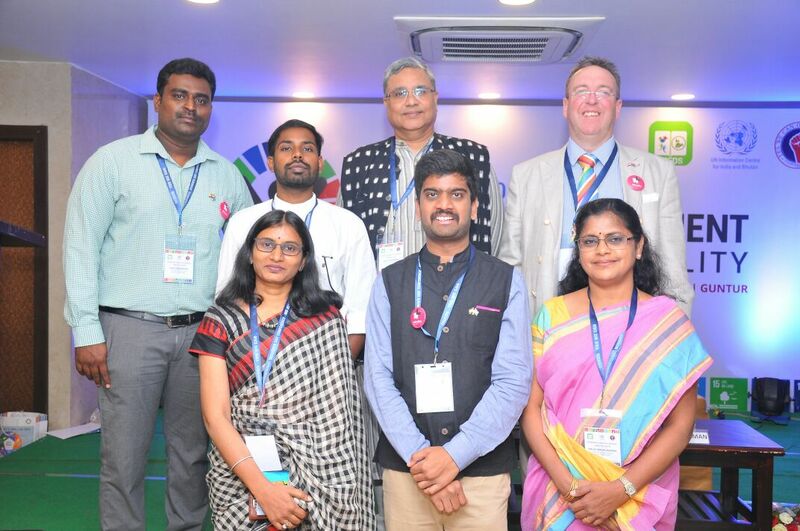 In Andhra Pradesh, it is first of its kind to work on SDG’s directly in regional language. 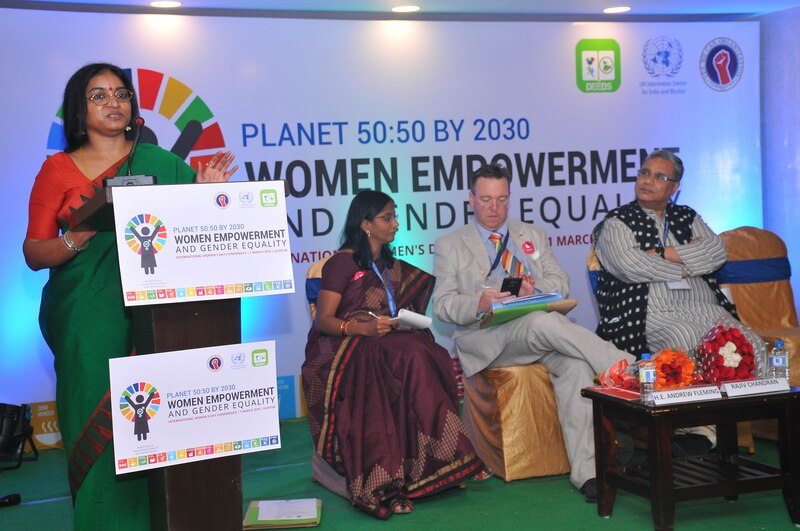 "Women in the Changing World of Work: Planet 50-50 by Promoting UN SDGs,the Global Agenda 2030"
National conference on International Women’s Day with the theme “Women in the Changing World of Work: Planet 50-50 by Promoting UN SDGs, the Global Agenda 2030”. 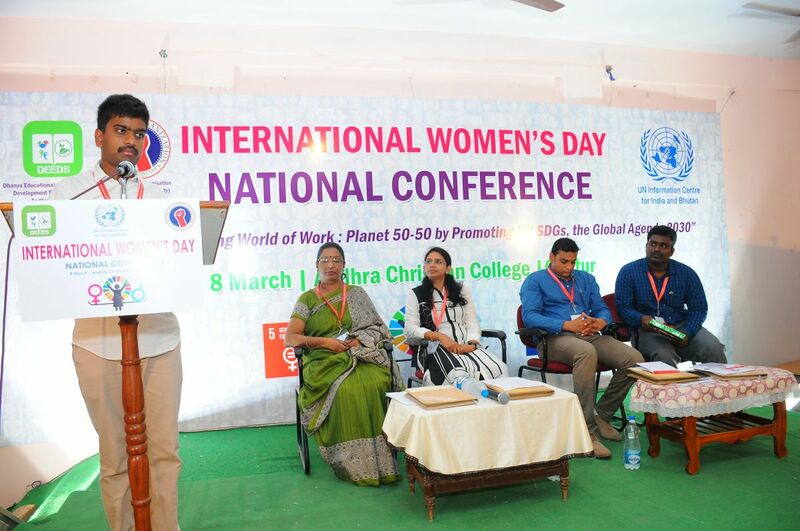 DEEDS has organised one day National Conference in collaboration with United Nation Information Centre (UNIC, New Delhi) and Yes We Can (youth welfare society), Visakhapatnam on 8 march, 2017 at Andhra Christian College, Guntur. Dr. SHURA DARAPURI, Professor and Head of Department of History, BABASAHEB BHIMRAO AMBEDKAR UNIVERSITY has delivered the keynote address. 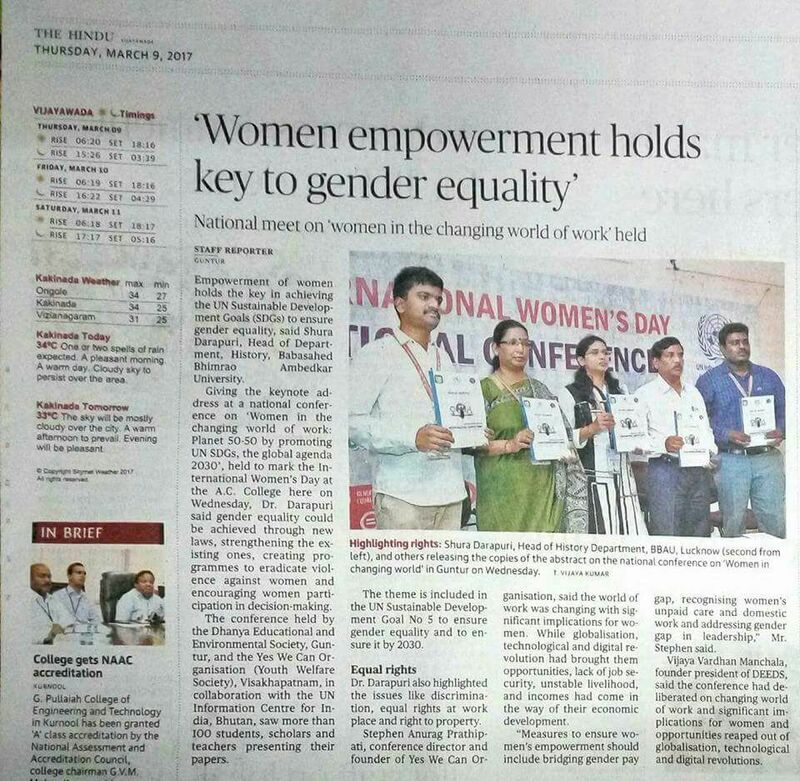 Faculty, scholars and students from different universities has participated and presented the papers. 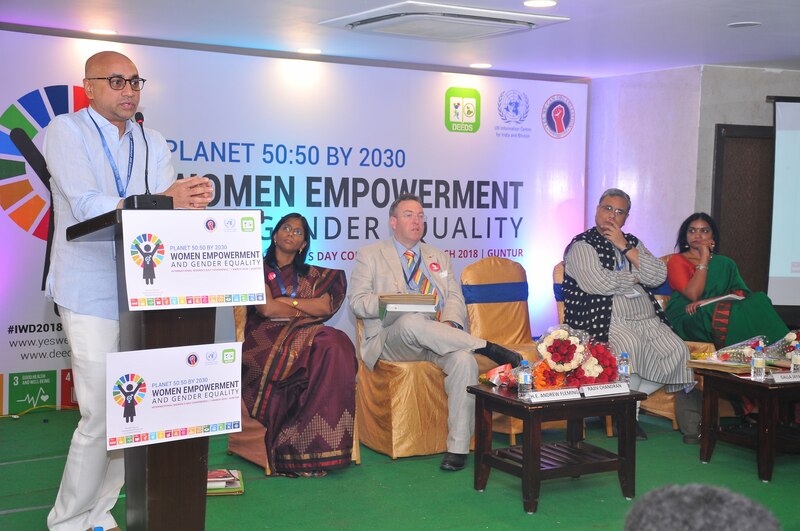 The conference promoted SDG No.5 (Gender Equality) and No.17 (Partnerships for the Goals). 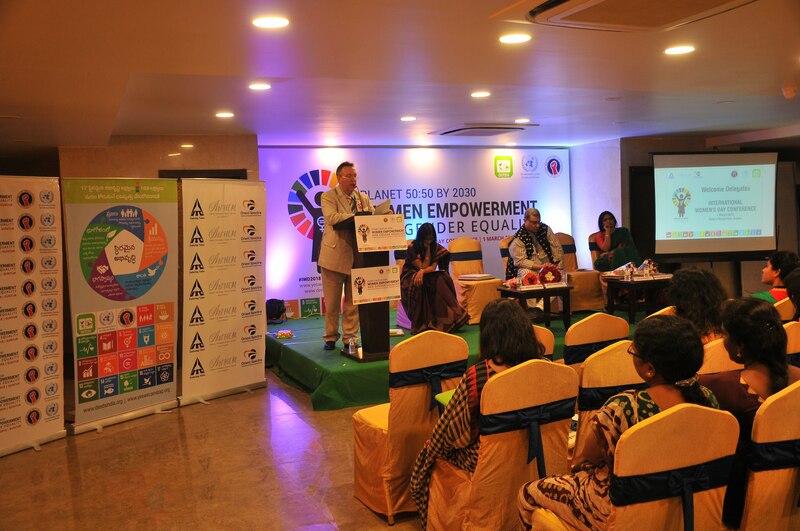 Participants displayed the SDG cards and Signature Campaign was done on that day.